California – After being through some rough patches earlier this year, food market operator Whole Foods Market Inc. (WFM.O) has announced it plans to cut around 1.500 jobs in an attempt to reduce costs and upgrade its technology. The job cuts represent a 1.6% of the company’s workforce, and will be both in stores and regional operations as Whole Foods specified in an email to Reuters this Monday. The company refused in the email to elaborate on which positions will be cut but they did said the changes will be happening during the next eight weeks. Whole Foods has been facing strong accusations and loss of reputation for high prices among the grocery retail market, which now presents increasing competition from specialty retailers such as Sprouts Farmers Market Inc, Fresh Market Inc and Trader Joe’s as well as from mainstream retailers such as Kroger Co and Wal-Mart Stores Inc.
“We believe this is an important step to evolve Whole Foods Market in a rapidly changing marketplace,” co-CEO Walter Robb said in a statement as reported by Reuters. David Magee, an analyst from SunTrust Robinson Humphrey, said that full-time position cuts could deliver good outcomes for the company. In that sense Whole foods can save 20 basis points of selling and general expenses, as Magee wrote in a note reported by Reuters. The company also said that the job cuts will let it focus more on upgrading technology in more than 100 new stores that are set to open. “Management may have had no choice but to address the pricing issue with more urgency,” Pivotal Research Group Ajay Jain said in an email to Reuters. 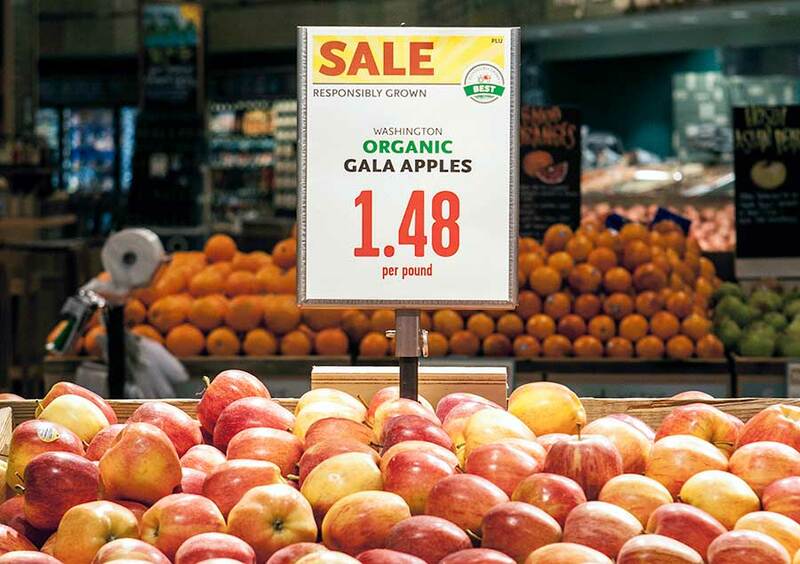 Last July, the food retail faced scandal when a local investigation alleged Whole Foods was systematically overcharging for certain pre-packaged goods in some New York City stores. Reuters reported executives Robb and co-CEO John Mackey admitted the situation was a mistake by their side however denied the accusation saying that any mislabeling was “unintentional”. After a version of so-called “Asparagus Water” were spotted on the shelf of a Whole Foods in California earlier this week, a photo of the water bottle with literally three stacks of asparagus inside was posted by a customer to Instagram, it started trending on social media. Twitter users were quick to make fun of the company for selling such an unusual, seemingly ridiculous product. “We actually don’t sell asparagus water in our stores […] It was meant to be water with the essence of vegetables and/or mushrooms, which is typically made over a long period of time soaking in water,” she says. “It was made incorrectly and has since been removed” Burkhart told USA TODAY.